Steve's Jewelers in Union City: jewelry store, bridal jewelry, engagement rings, wedding bands, diamond jewelry, loose diamonds, rings, custom jewelry, retail jewelry, certified loose diamonds, jewelry repairs. 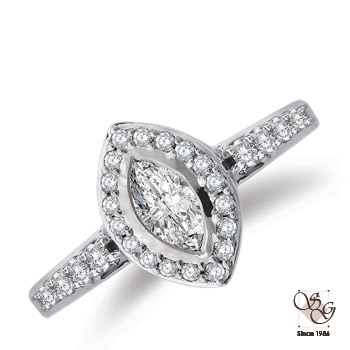 Visit Steve's Jewelers for unique and high quality bridal jewelry, engagement rings, wedding bands, custom design jewelry, diamond jewelry and gold jewelry. We also do jewelry repairs with excellent service at our store located in Union City.